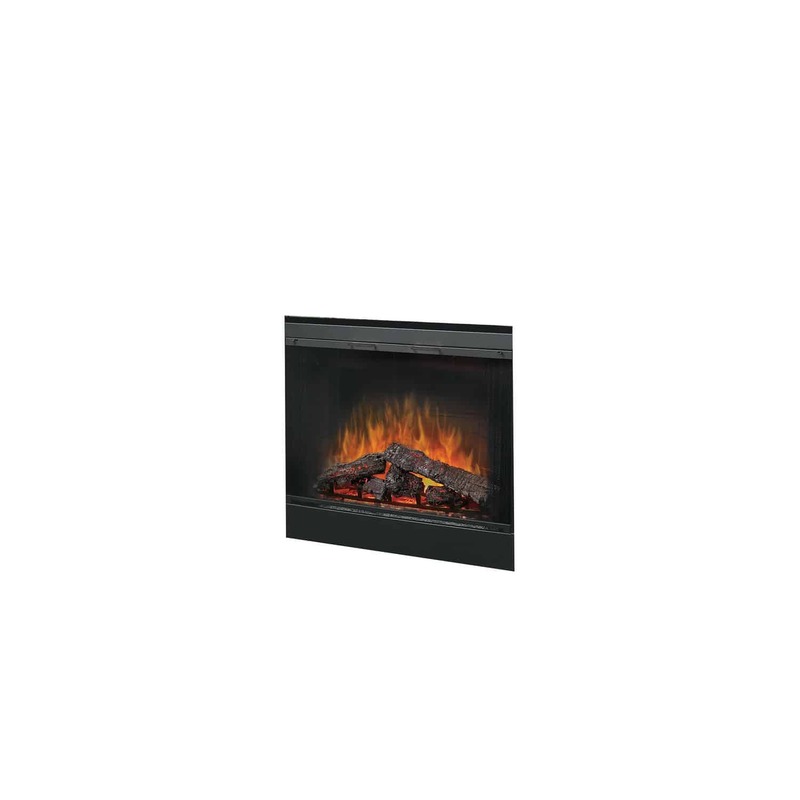 Overall Size: Fits BF39DXP firebox only. 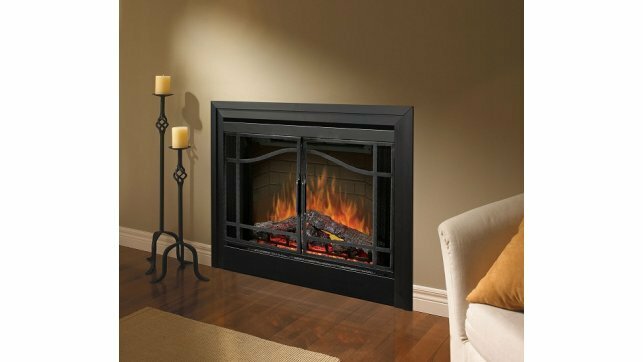 The Dimplex Trim Kit is the perfect finish for the BF39DXP built-in firebox when installing it into drywall or an oversize opening. 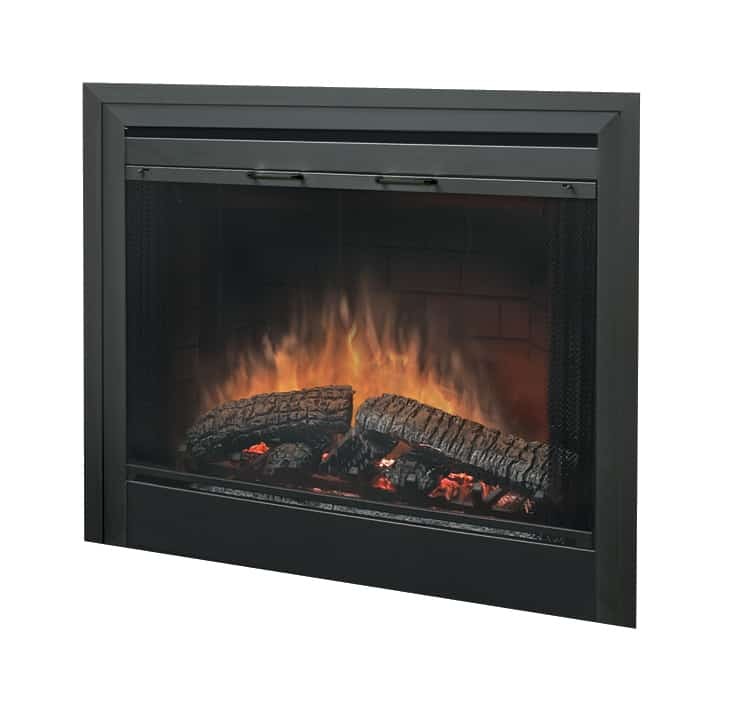 Cover rough edges and gaps with the Dimplex Trim Kit. 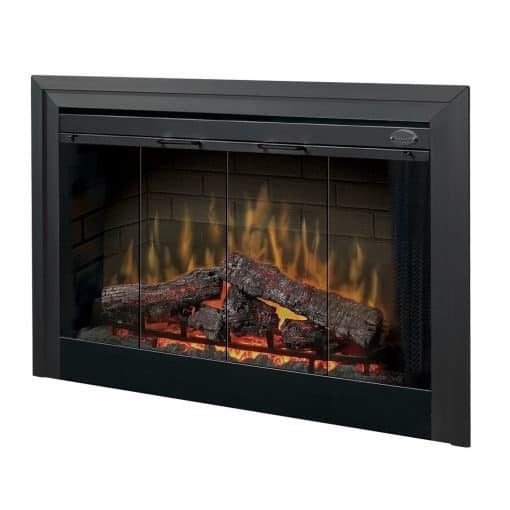 The Dimplex trim kit comes in black and may be used on 3 sides or 4 sides. 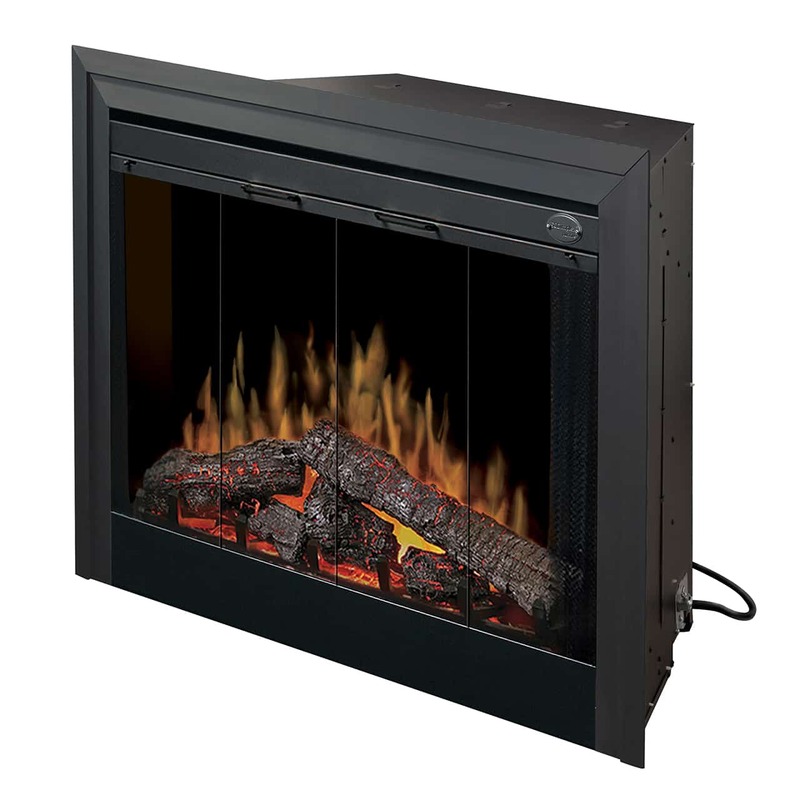 Allows built-in installation of the 39″ Dimplex BF39DXP Firebox. 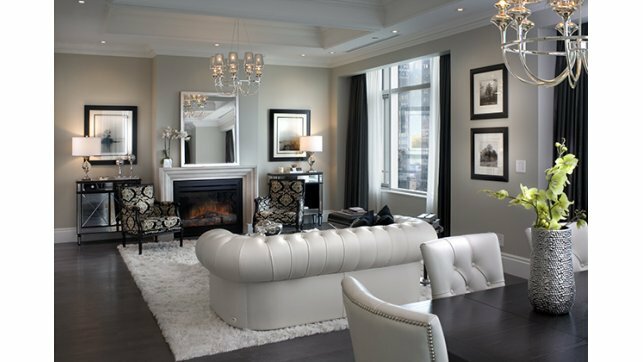 Simple installation provides a finished look. 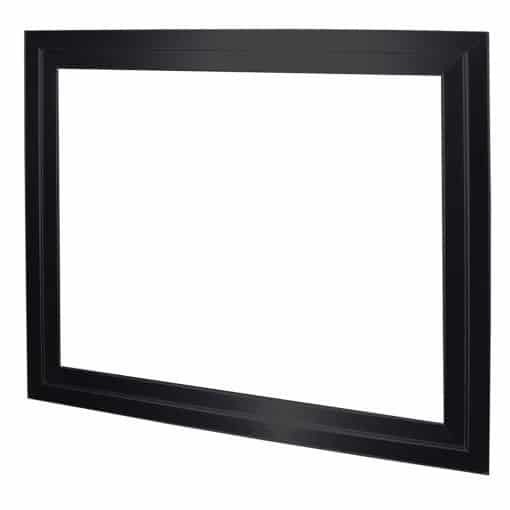 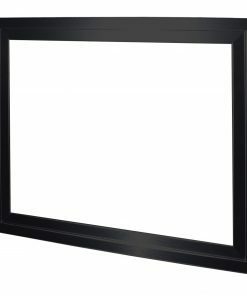 2.5″ black surround trim – use as a 3 or 4 piece decorative trim.